Still wasting time and money scrubbing your steam table pans? Never scrub another pan again thanks to our line of PTL pan liners! Simply line your pan with one of these disposable liners, serve, and sanitize when finished! They are made of exclusive PTL material that provides great performance. Because your food never touches the pan itself, there is no direct food-to-hot-metal contact, which can scald the moisture out of your food and leave it dried out and tasteless. But when you use a pan liner, your food stays warmer, moister, and it will taste better than ever! Additionally, the chance of surface contamination is greatly reduced since the food never touches the pan. Not only is this pan liner a time saver in the kitchen -- it is also better for the environment and easier on your plumbing system. Because this liner can go directly in the trash, you'll dispose of all the harmful grease that used to go down the drain and cause clogs and other problems. 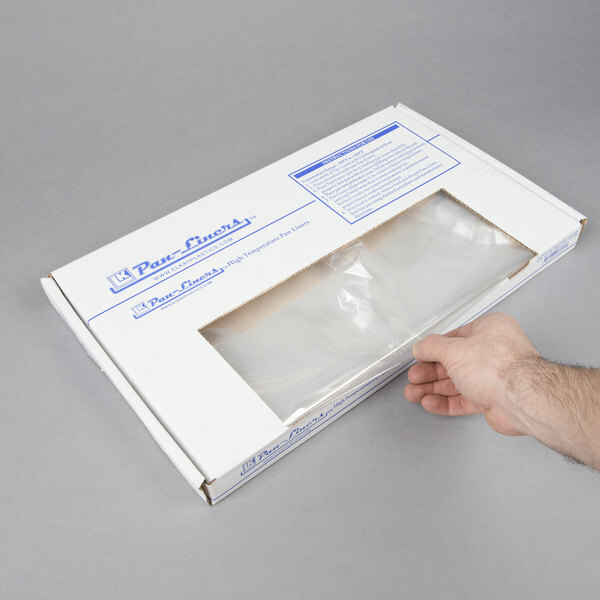 These PTL disposable pan liners are oven and microwave-safe, and can also be used for cold storage. 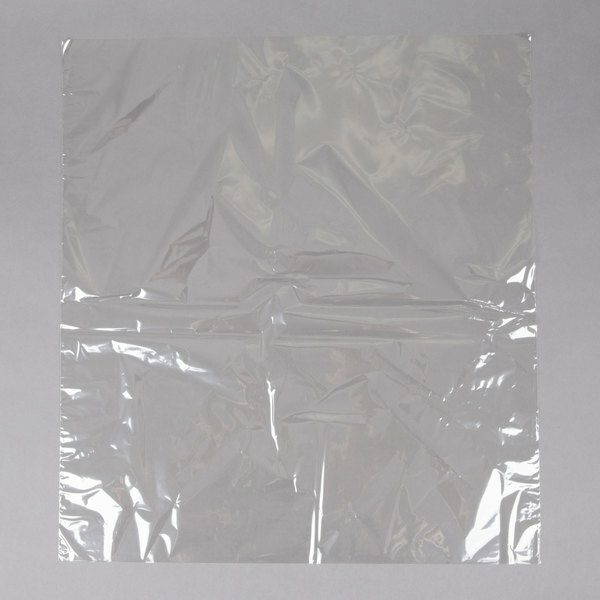 Our pan liners come in many different shapes, sizes, and materials to suit every need. They are designed with a temperature range of -100 to over 400 degrees Fahrenheit, making them a great addition to any food service operation. 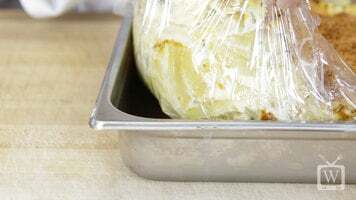 Pan liners ultimately save operators money by eliminating the labor, time, and cleaning costs associated with greasing and washing baking pans. When it comes to labor and cost saving, pan liners are a food service operator’s best friend! Thanks for watching, if you have any questions please click on our live chat button! 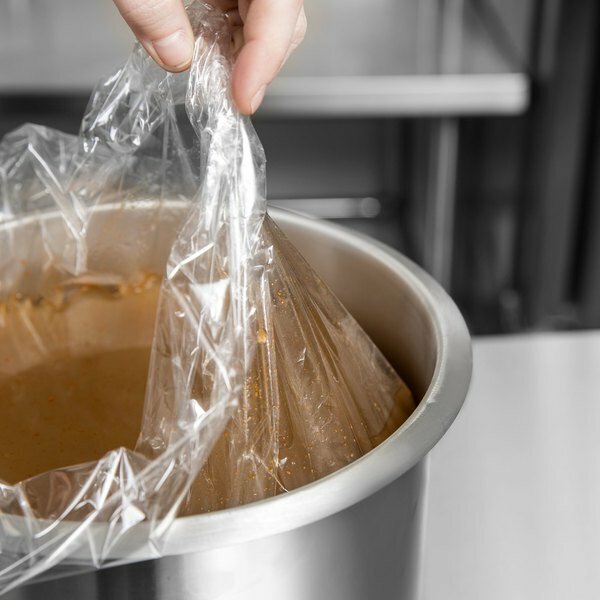 Check out how pan liners can save you time and money in the kitchen! These pan liners are oven and microwave safe and are available in a variety of shapes and sizes. Additionally, they can withstand temperatures from -100 to 400 degrees Fahrenheit. Never scrub another pan again thanks to this 9 and 11 quart round PTL pan liner! Simply line your pan with one of these disposable liners, serve, and sanitize! They are made of exclusive PTL material that provides great performance. Because your food never touches the pan itself, there is no direct food-to-hot-metal contact, which can scald the moisture out and leave your food dried out and tasteless - when you use a pan liner, your food is kept warmer and will taste better than ever. Additionally, the chance of surface contamination is greatly reduced. Not only is this pan liner a time saver in the kitchen, it is also better for the environment and easier on your plumbing system. Because this liner can go directly in the trash, so does all the harmful grease that used to go down the drain, causing clogs and other problems. These PTL disposable pan liners are oven and microwave-safe, and can also be used for cold storage. They are designed with a temperature range of -100 to over 400 degrees Fahrenheit. These pan liners have been amazing! 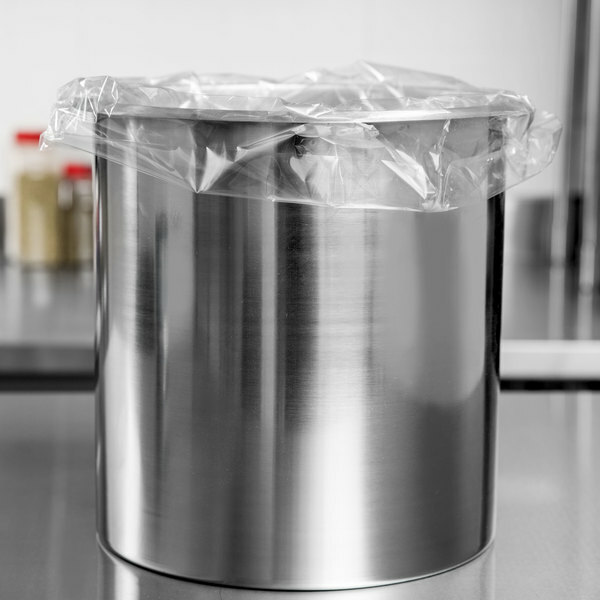 We use them in our 9 quart soup warmer, they make clean up, heating & serving much for efficient. Affordale pricing & fast shipping.